LIGHTS! CAMERA! ACTION! : The 23rd annual San Luis Obispo International Film Festival takes place Tuesday, March 14, through Sunday, March 19, in various locations throughout SLO County. Learn all the details and purchase tickets and festival passes at slofilmfest.org. 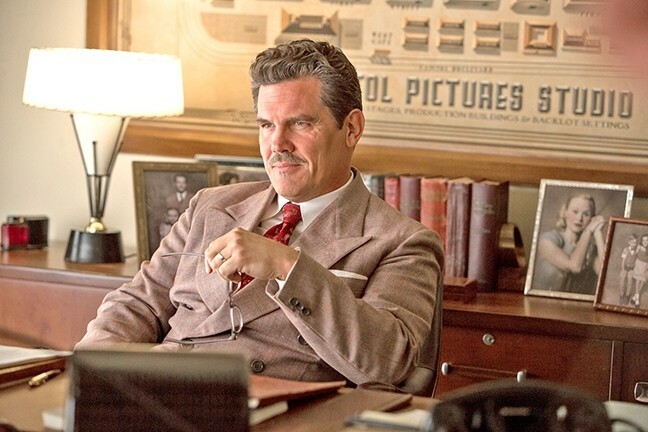 Josh Brolin is this year’s King Vidor Award for Excellence in Filmmaking winner, and he’ll receive his award on Saturday, March 18, in the Fremont Theater, beginning at 7 p.m. Turner Classic Movies host Ben Mankiewicz will chat with Brolin about his career after the award ceremony, followed by a brief audience Q-and-A. 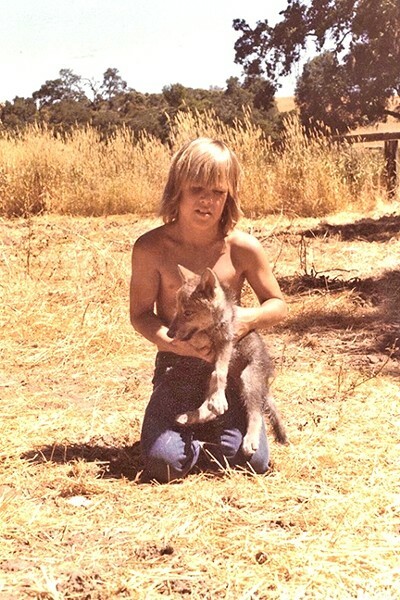 RANCH DAYS: Young Josh Brolin on his Paso Robles-area family ranch with a canine. 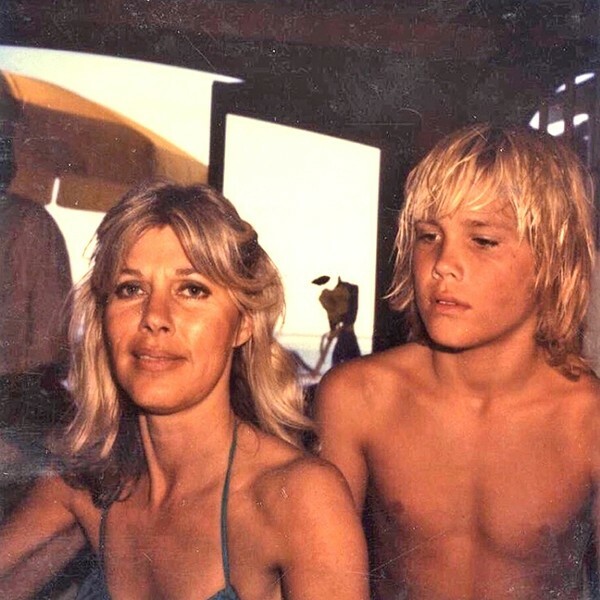 RANCH DAYS: Josh Brolin with his mom, Jane Cameron Agee. 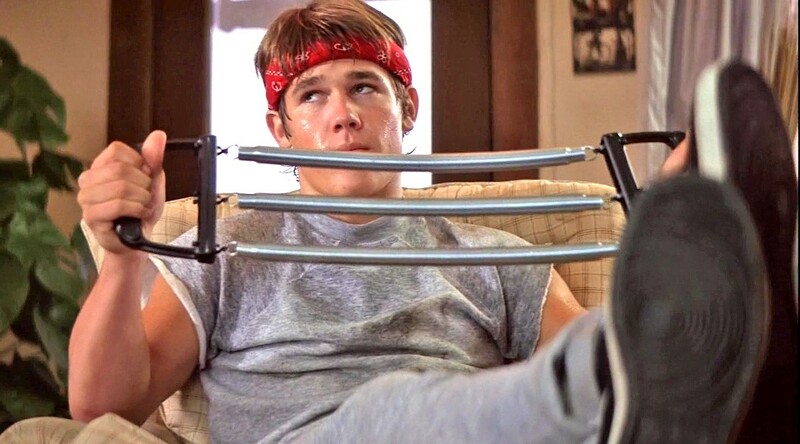 FIRST FILM: Josh Brolin’s first role, filmed when he was 16, was in the Richard Donner-directed 'The Goonies,' with a story by Steven Spielberg and a screenplay by Chris Columbus. 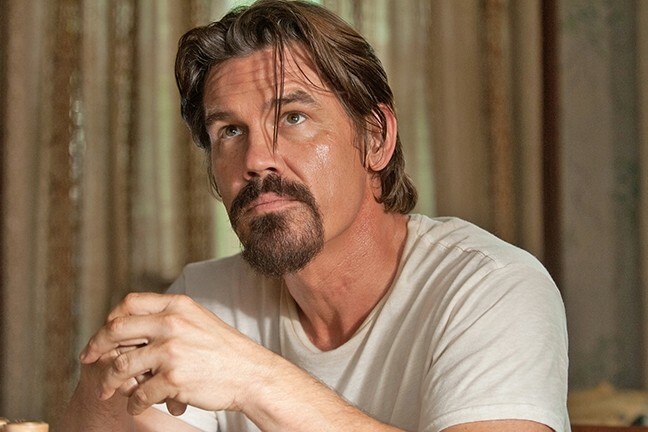 DESPERADO IN LOVE: In 'Labor Day,' a depressed single mother falls for a wounded and escaped convict played by Josh Brolin. 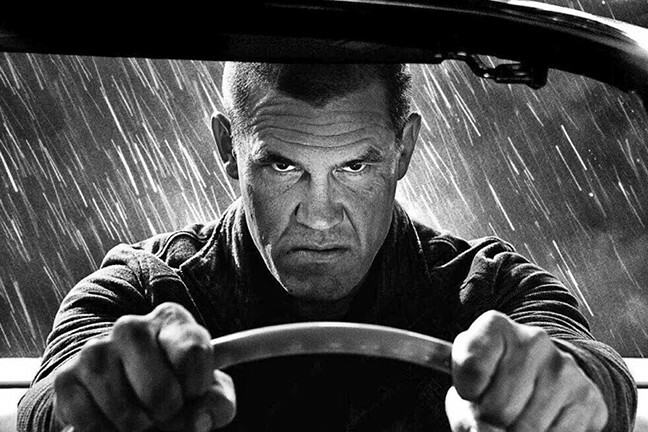 MAN ON A MISSION: In 'Sin City: A Dame to Kill For,' Josh Brolin plays Dwight, a private detective who keeps falling for the wrong woman.